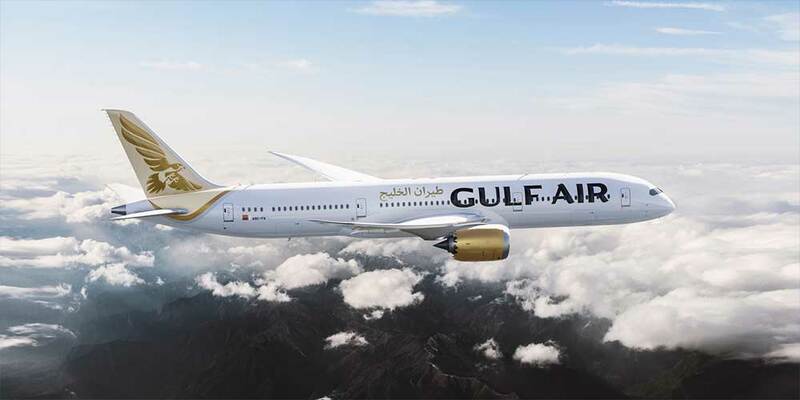 Gulf Air, the national carrier of Bahrain, today (May 1) launched its new, state-of-the-art Boeing 787-9 Dreamliner on the airline's Jeddah route. Gulf Air's Boeing 787-9 Dreamliner will service a number of regional routes over the coming weeks including Jeddah and Dubai before it takes on the Bahrain - London, Heathrow route on June 15. Gulf Air chief executive officer Kresimir Kucko said: "Gulf Air's Boeing 787-9 Dreamliner service to and from Jeddah over the coming weeks will give our Saudi based travellers the chance to experience our new and enhanced offering, which is in addition to Gulf Air's attractive flight schedule, flexible and convenient travel proposition. "The coming weeks will see us expanding further in the Kingdom of Saudi Arabia with new routes to the cities of Abha and Tabuk, from June 15 which will complement our current service to Dammam, Riyadh, Madina Al Munawarah, Jeddah and Gassim. Having served the Kingdom of Saudi Arabia since 1950 Gulf Air recognizes this is a critical market and accordingly we are delighted to provide superior travel solutions that cater to the travel needs of our Saudi passengers."